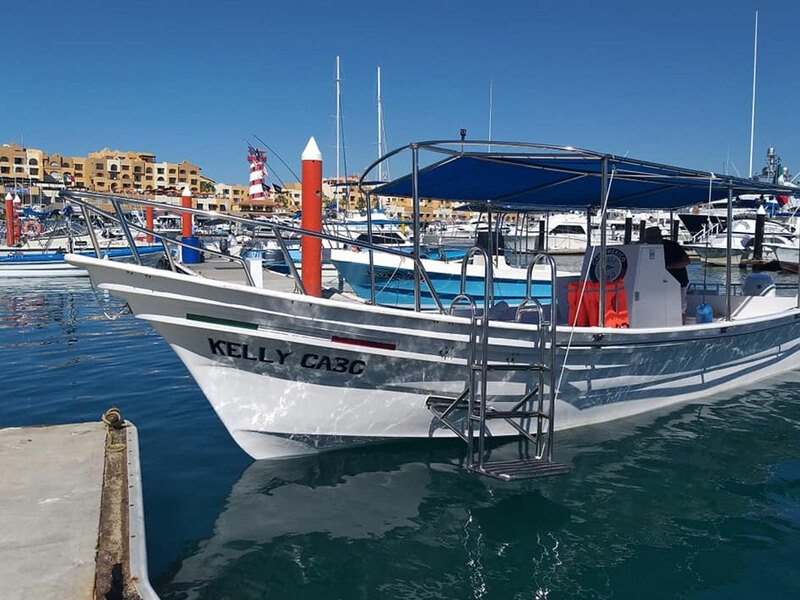 This 30 foot custom panga is the perfect vessel to explore and make trips in and out of Los Cabos Bay. 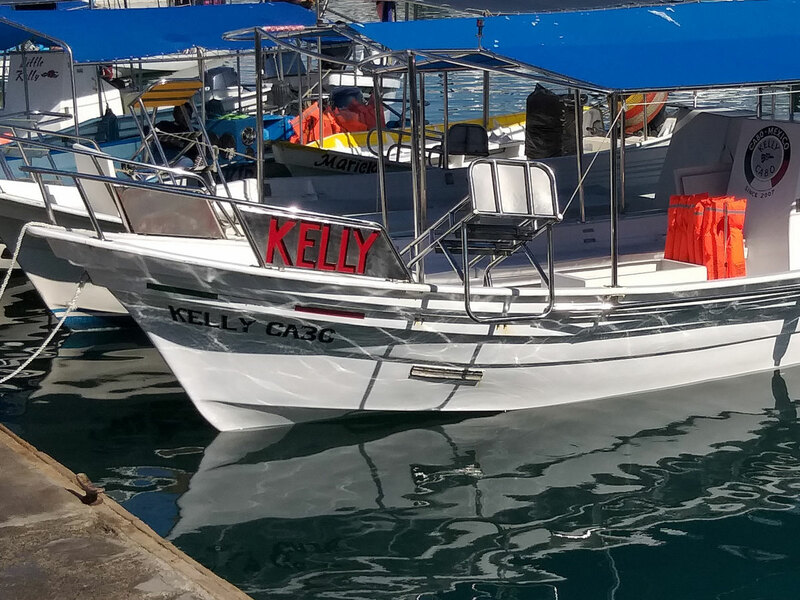 Either enjoy a day Cruise, go Whale watching, beach transfers or enjoy a romantic sunset cruise. 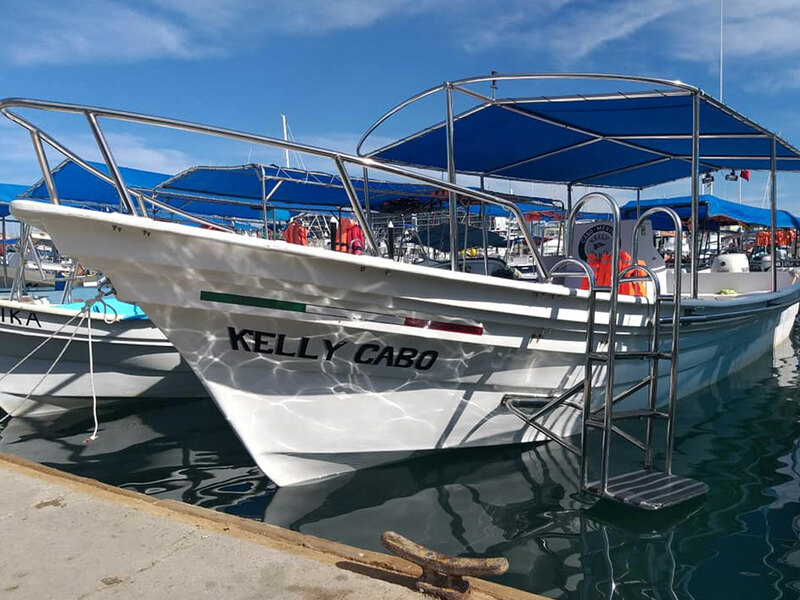 The best thing about this operator is that you pay the boat per hour and can use it for your own itinerary. 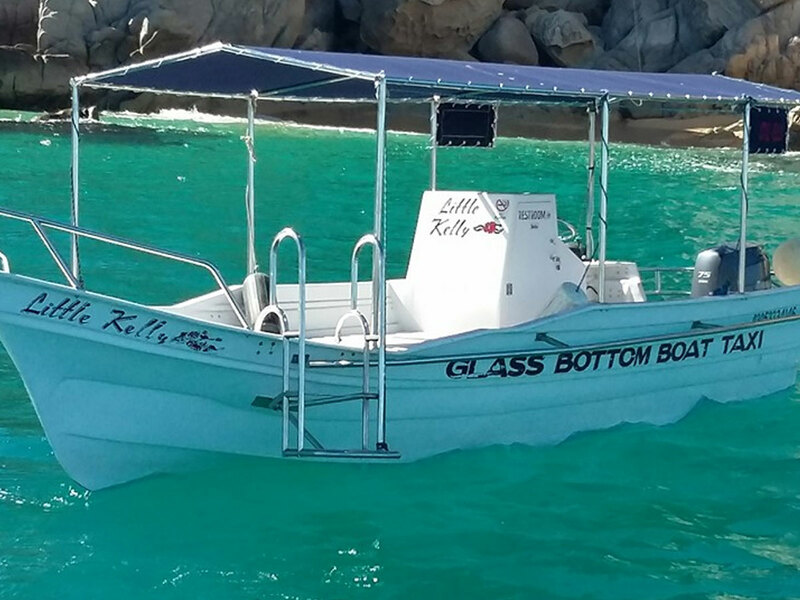 Just let the captain know what or where you want to go. 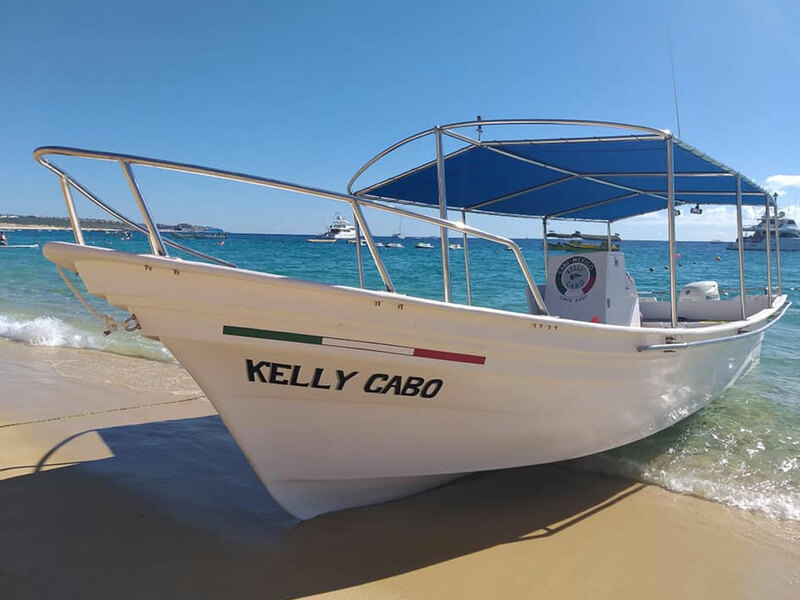 Enjoy a great day out on the water while snorkeling and exploring the beaches in the cabo area. 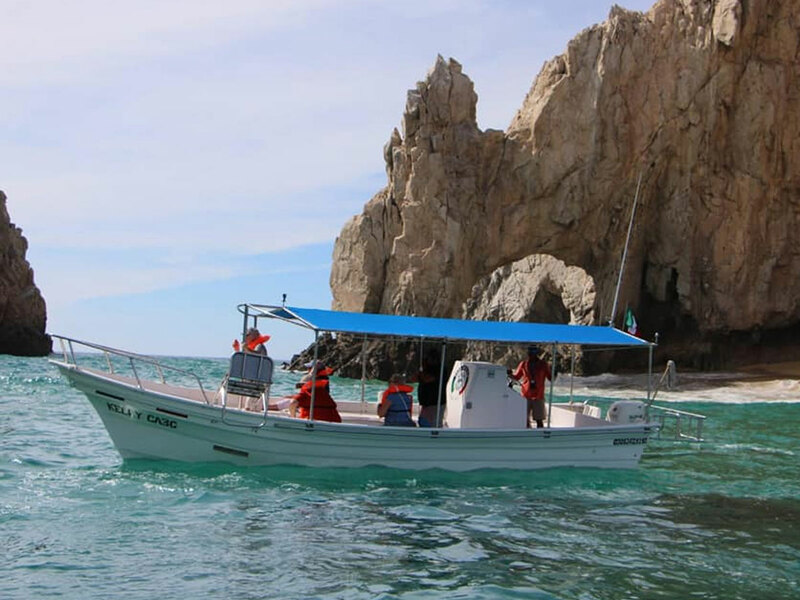 The best thing about this operator is that you pay the boat per hour and can use it for your own itinerary. 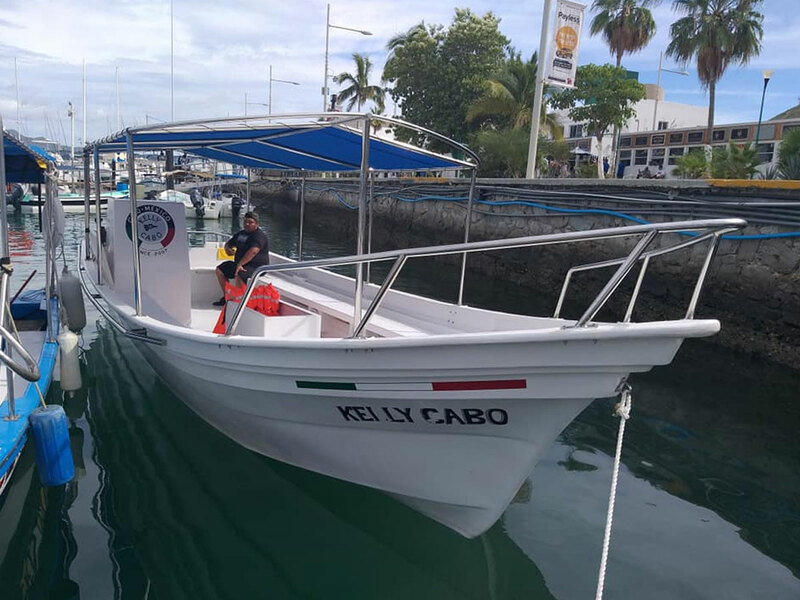 Just let the captain know what or where you want to go. 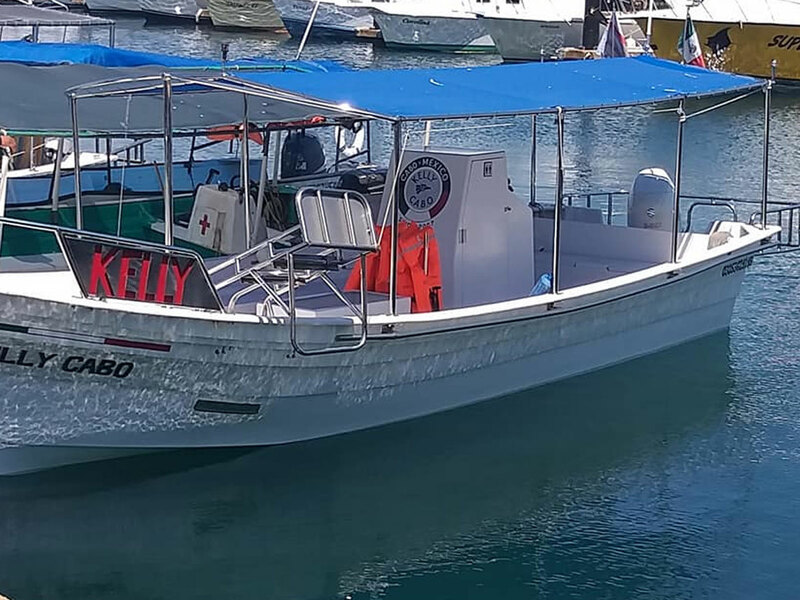 Enjoy a great day out on the water while seeing the Whales that arrive in season. 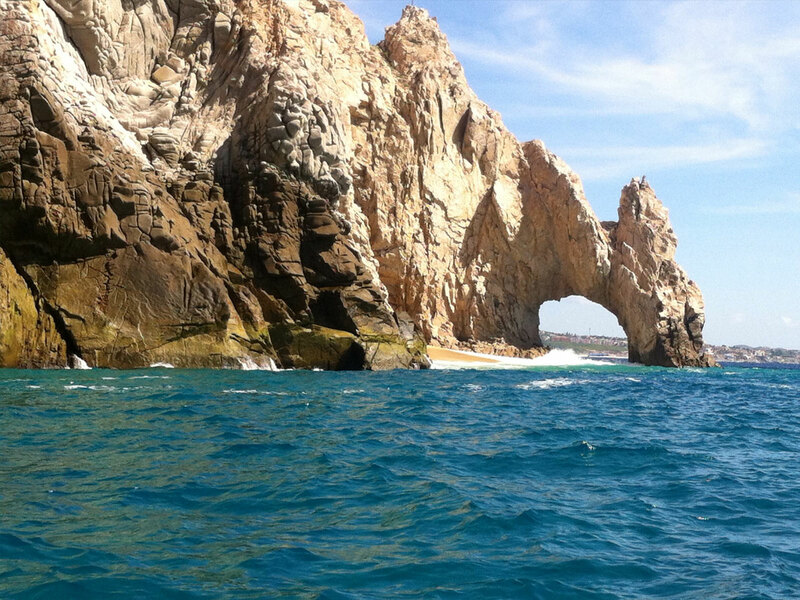 Enjoy a great TRIP on the water while visiting the famous arc of Cabo.